Get THREE Crock-Pot Lunch Crock Food Warmers for just $33 shipped- that makes each Crock Pot lunch Warmer just $11 shipped to your home! For the discount just use the coupon code: LUNCH at checkout. 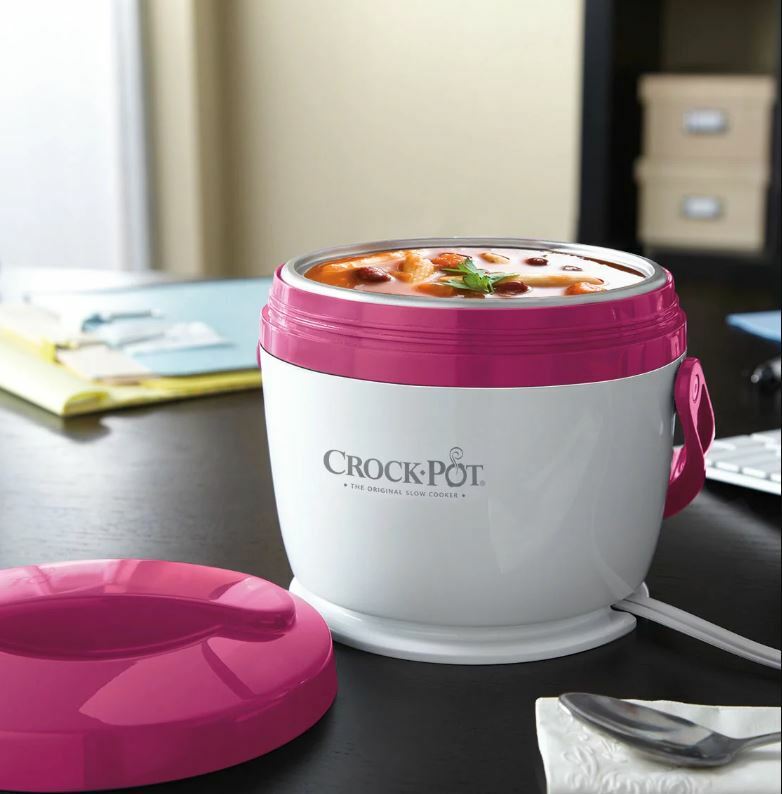 Choose from 7 different colors and these are perfect for heating leftovers or soups, and great for meals on the go. Even better, the inner container is removable making it easy to clean. Note: for some reason the discount did not apply initially at checkout but it did apply when I added the code: LUNCH during the billing portion of checkout where it says enter promotion codes.